Chambers & Partners promotes Abdón Pedrajas to Band 2 in the area of employment Law. - “Dedicated boutique active in collective conflicts, boardroom disputes and discrimination claims. Often advises on collective and individual dismissals and restructurings. Has a number of domestic and international clients from the manufacturing, telecommunications and banking industries. Assists with the employment aspects of transactions, representing a range of employers in negotiations with trade unions. Also handles issues in connection with outsourcing projects.Sources appreciate that the lawyers "get straight to the point and contribute clear conclusions to complex labour law problems." 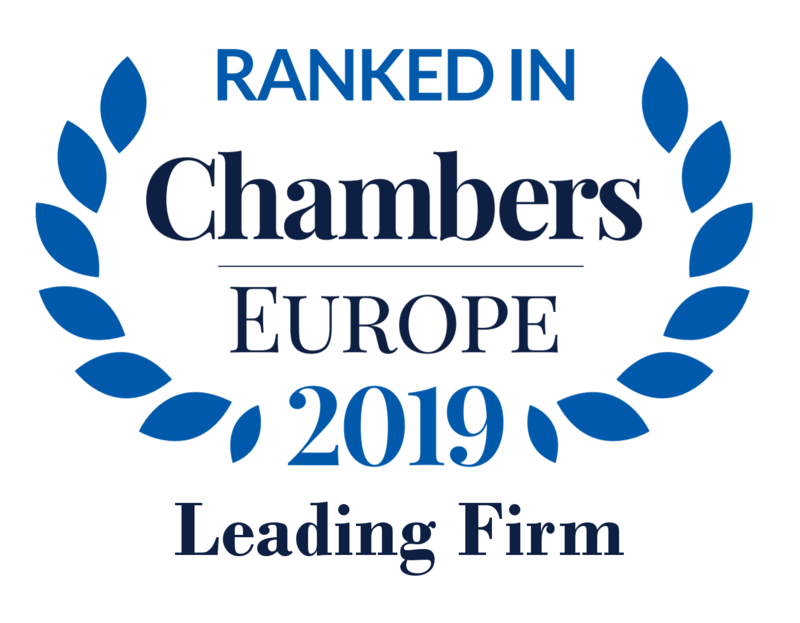 Clients report that "the legal advice is well founded on expertise in employment law and recent cases," and say that the lawyers are "extremely dedicated and well prepared, so you know you are in safe hands." Abdón Pedrajas has been named "Law Firm of the Year 2018" by the prestigious publication Best Lawyers International, due to its expertise in Labor and Employment Law. 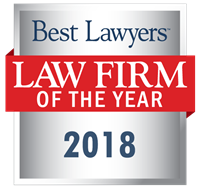 This award recognizes us a top and leading firm for our national and international work in Labor and Employment law, based on our coverage and scope in this practice area, historical analysis of the firm's "Lawyer of the Year" awards, and the firm's reputation as an expert in this area. In addition, the publication has again included in the list of Best Lawyers 2018, 9 lawyers of the Firm in the fields of Labor and Employment (8 mentions), Employee Benefits Law (2 mentions), Tax Law (1 mention). Abdón Pedrajas, awarded as Best Legal Boutique in Spain, at the II Edition of the Expansion of Legal Prizes for Excellence in Business Law Practice. This award recognizes the performance of the Firm due to its high specialization in employment and labor law, the evolution of its business and internationalization strategy, as well as its participation in legal matters of special complexity and relevance. Abdón Pedrajas has also been a finalist as Best Labor & Employment Firm. Abdón Pedrajas has a high recognition for a strong employment litigation practice. Represents clients in collective disputes, boardroom disputes and discrimination claims. Often advises on collective and individual dismissals, employment status disputes and restructurings. Also assists with the employment aspects of transactions. Best Lawyers 2016, includes 9 lawyers of Abdón Pedrajas, in the fields of Labor and Employment (8 mentions), Employee Benefits Law (3 mentions), Tax Law (1 meintion).